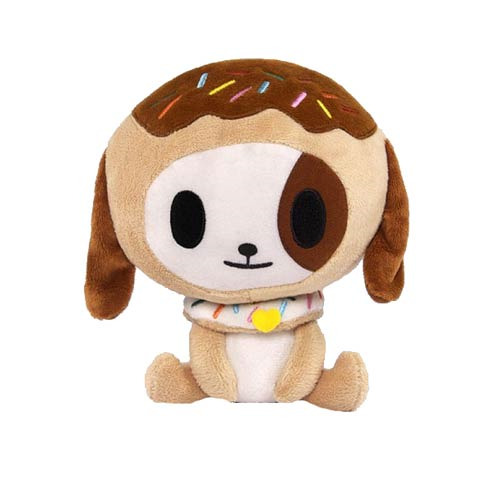 Make this ultra sweet, 8-inch tall Tokidoki Donutino Plush part of your collection! Complete with a kawaii sprinkled donut collar, this plush constructed from super duper soft tokidoki fleece is sure to be a cozy addition to your home. Essential to any Donutino fan! For all ages!